Congress and the White House are making decisions that impact funding for NASA's Planetary Exploration missions. 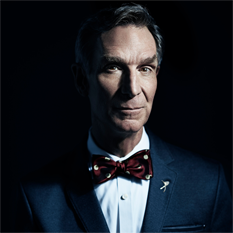 We need to tell them that YES we are paying attention and care about the future of exploration. 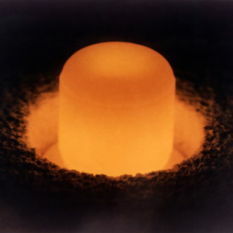 Plutonium-238 provides electricity to deep space missions, but NASA only has a little bit left. 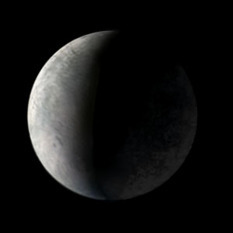 A new article in Wired highlights the disastrous consequences of no plutonium for use in space, something the Planetary Society is currently fighting for in Washington, D.C. The Planetary Society is "making a difference" in the space industry, according to SpaceNews, the world's leading newspaper covering the space business. 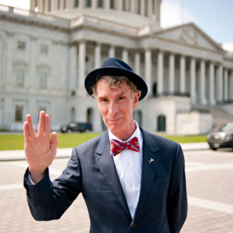 Planetary exploration sees strong support from both parties in the current budget process, but we have a long way to go before a budget is passed this year. 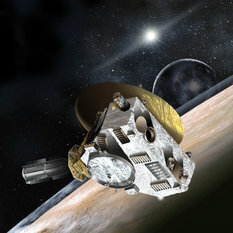 The New Horizons mission to Pluto survived many near-death encounters with cancellation during its development. The Planetary Society worked the whole time to ensure it would launch. 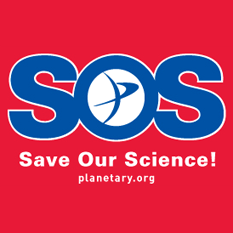 NASA's plan to raid Planetary Science funding to pay for sequester cuts in other science programs was rejected by Congress earlier this month. 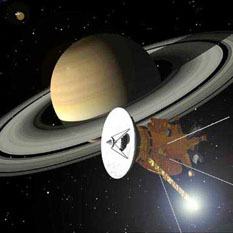 NASA is now working on a new plan that has yet to be submitted for approval. Today, The Planetary Society submitted our white paper to the National Research Council's call for "input" on human spaceflight. It's derived from work we did back in 2008 brought up to date. When we visit Congress, this is what we leave them with. 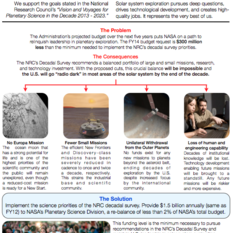 This one page summarizes the entire threat to continued planetary exploration at NASA in the proposed 2014 budget.